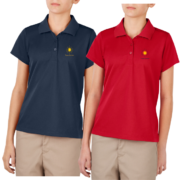 Dickies open weave 100% Cotton uniform polo. 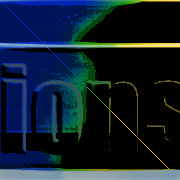 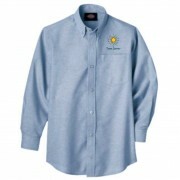 Embroidered with Imagine School Town Center logo on left chest. 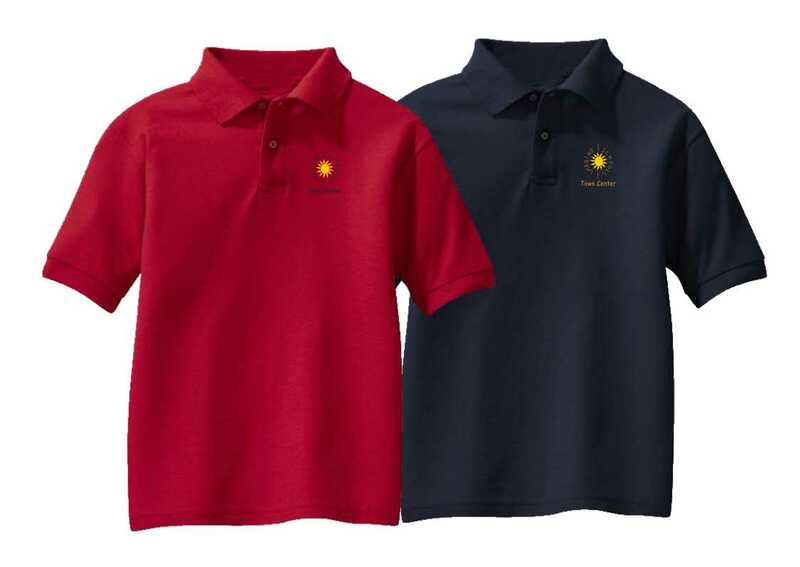 Grades K -5 are allowed to wear navy blue polos only. 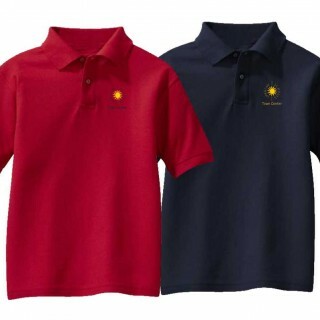 Grades 6-8 are allowed to wear red polos only. Be the first to review “100% Cotton Short Sleeve Uniform Polo Shirt” Click here to cancel reply.